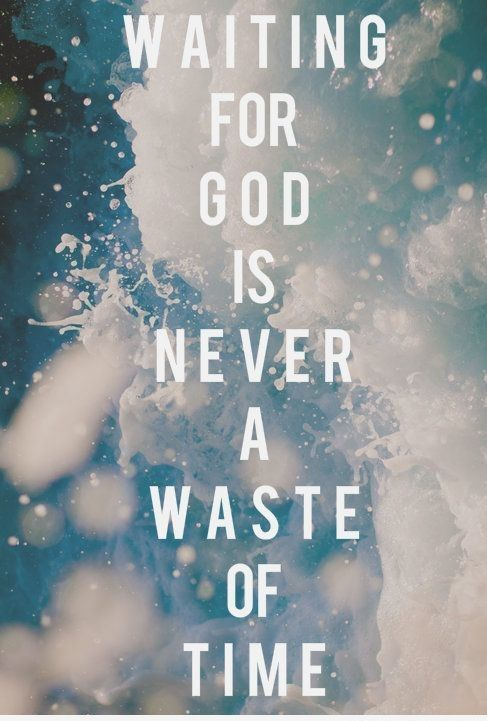 Picture & Quote Uploaded By Jameson. 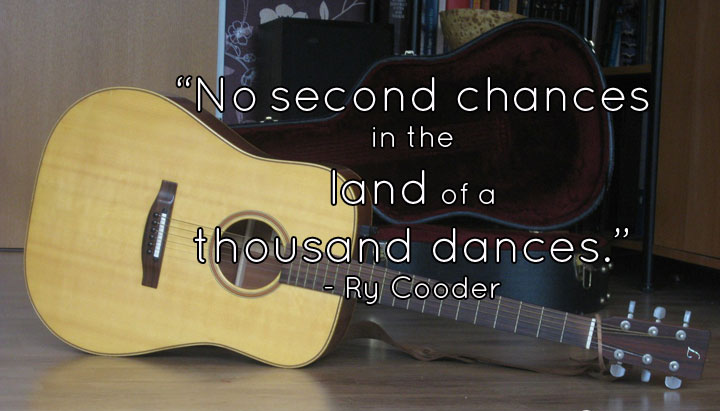 No second chances in the land of a thousand dances – Ry Cooder. The great thing about the past is that it is in the past. Picture & Quote Uploaded By Chadrick.